You deserve a law firm and an attorney who are committed to zealously obtaining the best possible results on your behalf. Call for a free case evaluation (937) 715-0705. 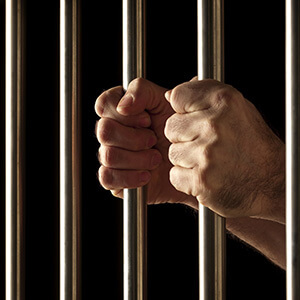 We are some of the best Criminal Defense Lawyers in Montgomery County. We also serve in Dayton, Ohio. What Are The Common Criminal Cases That Your Firm Handles? An attorney at Arnold & Arnold, Ltd. can provide reliable legal guidance in the area of Criminal Defense. Please contact us with your questions. We look forward to building a relationship and advising you with your legal matters.